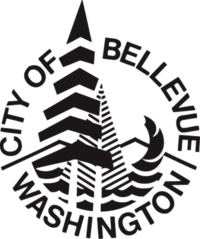 Bellevue is a city in the Eastside region of King County, Washington, United States, across Lake Washington from Seattle. As Seattle's largest suburb, Bellevue has variously been characterized as an edge city, a boomburb, or satellite city. 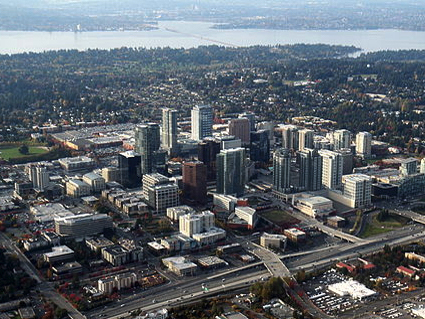 Bellevue is now home to the headquarters of many small and large businesses, many of which are technology companies that started in the 1990s. et des Pages Blanches Bellevue.